Your Photo ID will now get you more. Exclusively for central and state government employees. 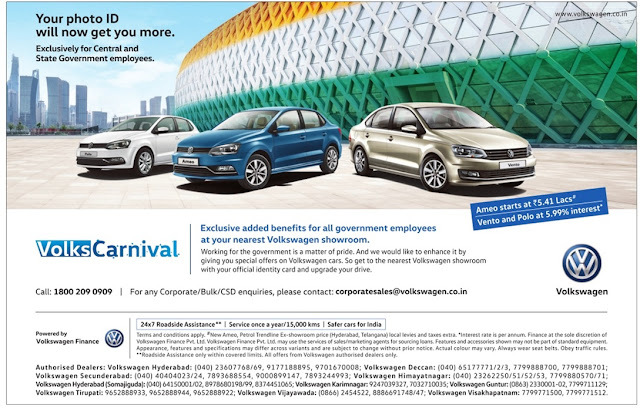 Exclusive added benefits for all government employees at your nearest volkswagen showroom. Working for government is matter of pride. 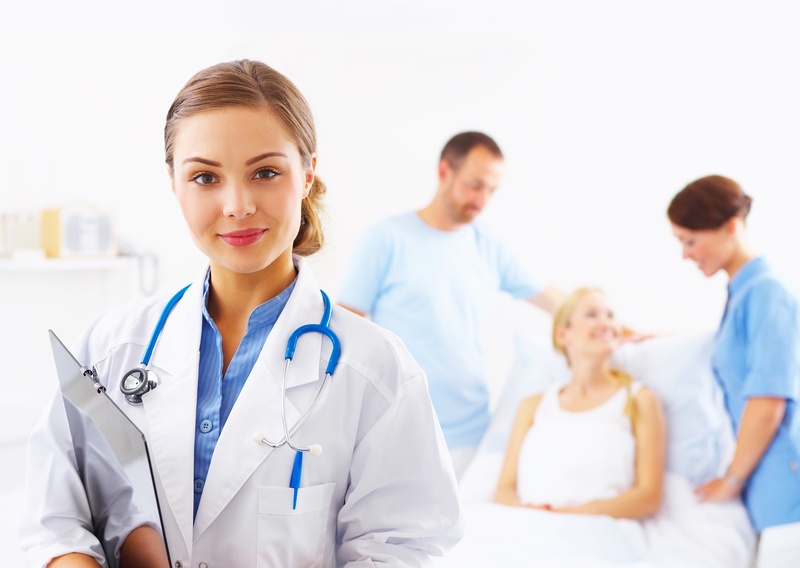 And we would like to enhance it by giving you special offers on Volkswagen cars. So get to the nearest volkswagen showroom with your official identity card and upgrade your drive. Toll free phone customer care: 1800 209 0909.